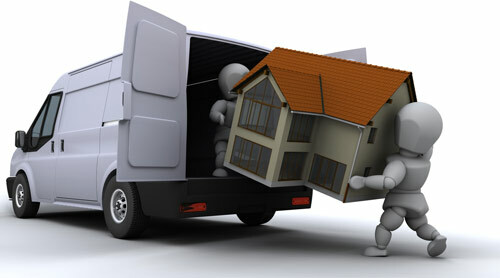 United Engineering also offer shifting services for offices and residences. 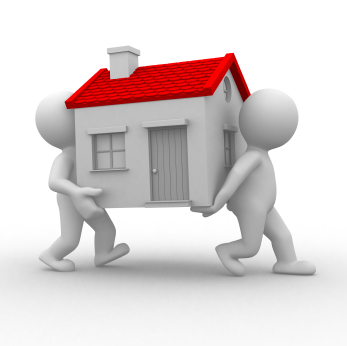 We have ten years of experience in this field & we have served many local & foreign clients. © 2015 United Engineering. All Rights Reserved.